The Salón Libertad has an area of ​​1,394 square meters and has the latest technologies necessary to accommodate all kinds of events. Thanks to its flexible space, the room can be divided into 3 separate rooms separated by movable panels. Ballroom No 1: 538 sqm. Ballroom No 2: 428 sqm. Ballroom No 3: 428 sqm. Ballroom pre-function area 1: 325 sqm. 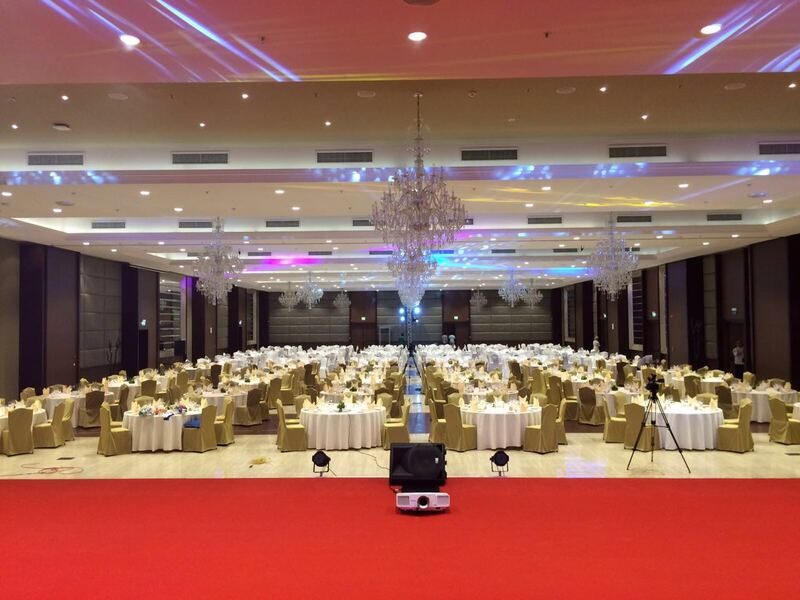 Ballroom pre-function area 2: 685 sqm. Concert hall acoustic and audiovisual design. Access control and CCTV system.